As you all know, if I like something I'll mention it on my blog, and if I really like something I'll find a way to do a giveaway for you, my readers! 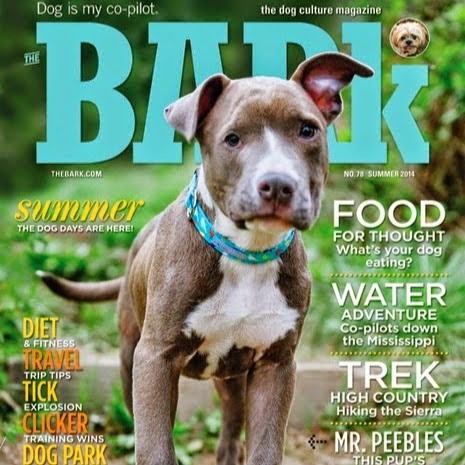 The Bark recently provided me with a few sample issues of their magazine, and I absolutely loved them.. they were generous enough to offer 4 free magazine subscriptions for you guys! Finally, leave ONE comment below letting me know which social media site(s) you followed on as well as your email address so I may contact you if you win. That's it! This giveaway will be ongoing until 4 people have followed the above rules.